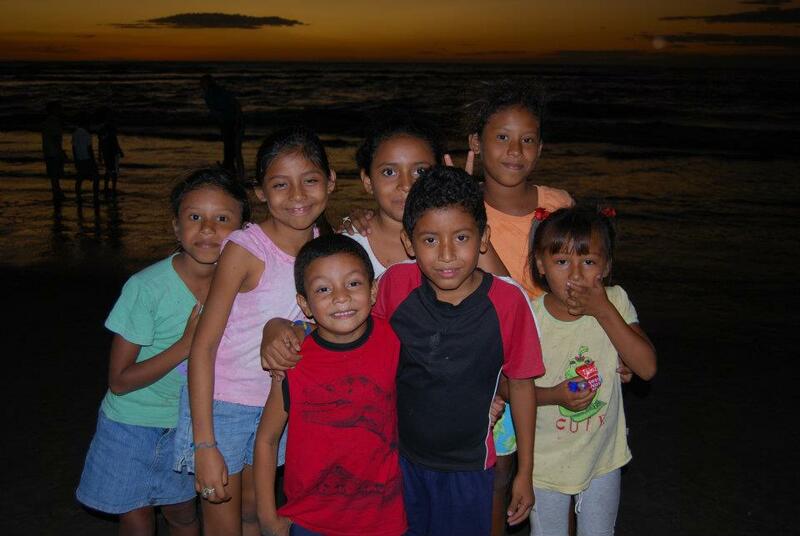 OBJC is looking forward to returning to New Hope again in February when the kids will still be out of school. We will running VBS and throwing a carnival as well as working on updating the outside of one of the main building at the Children's home. There is new staff and kids that we are looking forward to getting to me as well as reconnecting with those kids who stole our hearts last year. This summer, OBJC youth and young adults will be working alongside a woman named Andrea Gonzalez Vargas, a connection of youth leader Katie Johnston. Andrea is the missions coordinator for Iglesia Cristiana Alajuelita in San Juan, the capital city of Costa Rica. 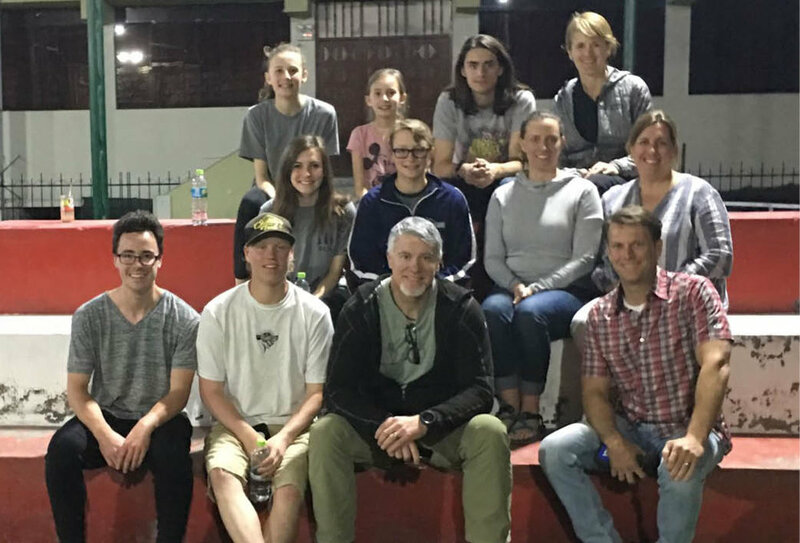 The team will spend time teaching english, feeding the homeless, serving the surrounding community, and worshiping with the local body. For more information, contact Katie Johnston. Check the OBJC facebook page prior to and during these trips for specific ways you can be praying for each team.